In the last 5 years, Bristol has been voted the best place to live in the UK by the Sunday Times on three occasions. It’s one of the premiere destinations in the United Kingdom for leisure travel and a great place to unwind. 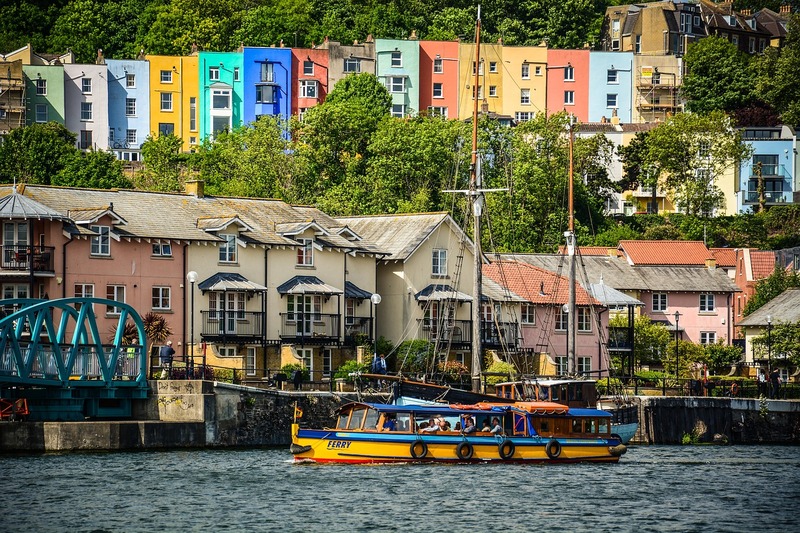 When planning a road trip, look into Bristol, a city with plenty of options for art, culture and opportunities to explore. The city boasts the largest hot air balloon event in Europe, as well as being voted the most musical city in the UK. When planning your trip consider renting a car along with the accompanying paperwork, which will give you the freedom to explore the vast array of entertainment options that Bristol has to offer. Planning ahead for the journey will allow you to save on necessities, such as food and water, and also give you more time to explore. There are many discounts offered for travel and entertainment while visiting Bristol that can easily be purchased before your trip. Bristol offers many ways to explore. You can visit The Cotswolds, referred to as England’s largest area of outstanding natural beauty. The M-Shed is a free museum that offers the history of the city with film, photographs and personal stories. Another wonderful spot to explore is Arnos Vale, located in the center of the city. It’s an incredible Victorian Garden cemetery that offers self-guided walks, exhibitions and fantastic dining options. Bristol is also home to famous street artist Banksy, whose work can be seen across the city. Bristol offers a wide variety of food, fun and interactive experiences. It’s reasonably priced and has many opportunities to explore that won’t break the bank. Take advantage of the location by giving yourself an agenda that leaves plenty of time with freedom to roam. You never know what artwork by Banksy may appear while you’re there.